Whether its for an emergency kit or a camping trip, having a supply of clean water is the most important item in any survival situation. As a general rule of thumb, you’ll need about one gallon of water per day, per person (and per pet!). FEMA, the Federal Emergency Management Agency, recommends to have enough water to last three days in case of an emergency. Preferably however, most survivalists would suggest at least two weeks worth of clean water. Water sources can become disrupted or contaminated for prolonged periods and you’ll need water for both consumption, cooking, and hygiene purposes. Proper water storage is fairly simple if you have good water storage containers and know how to store them appropriately (make sure you use a water preserver concentrate for long-term storage). 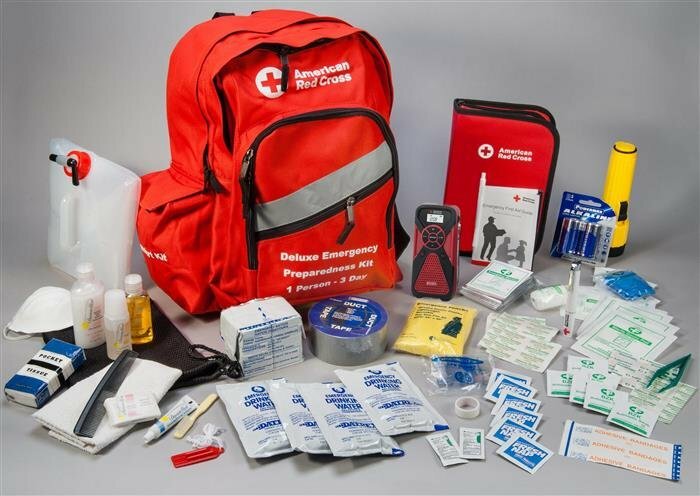 A little bit of water knowledge and a few precautions go a long way when preparing emergency supplies. First of all, we need a water storage container that meets a number of safety requirements and viability tests. A container cannot be too heavy when full, needs to be durable, portable, puncture resistant, leak proof and meet food safety requirements. You also may or may not need it to be stackable, or to have a pouring spout or a spigot. We do not recommend using metal containers for long term water storage as they can leach metallic ions and also react with water purifying chemicals. 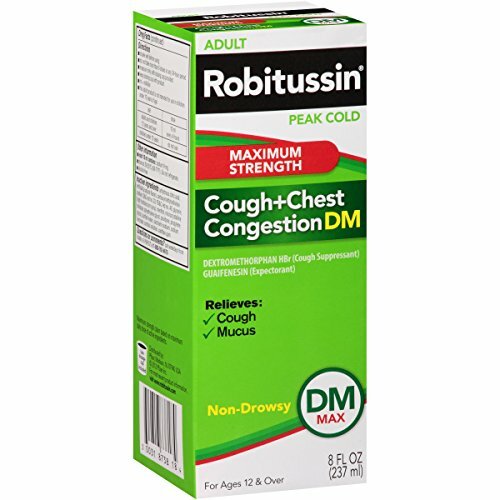 The safest is thick plastic containers made from polyethlyene. These types are food-grade, BPA free, excellent for long-term storage and do not leach harmful chemicals into the water leaving a ‘plastic’ taste. We have changed our pick for the best water storage container to the 7 gallon Aqua-Tainer Rigid Water Container. It is BPA free and works great for storing emergency water supplies, used for camping or any other situation. Fully filled it weighs about 55 pounds and is solid and sturdy with a nice square design. The grips on the vent cap and main cap are really good even when wet, and there is a useful water level measure on the side. 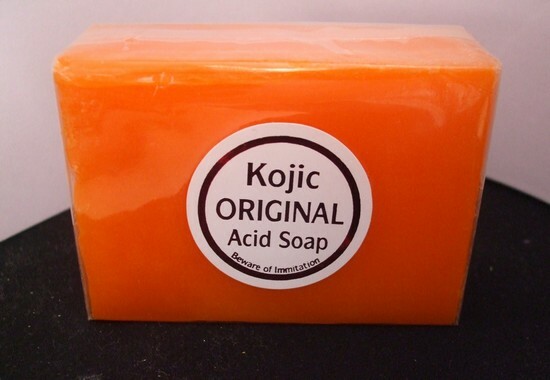 It does have a strong plastic smell upon first opening it, but a quick wash with some soap and water will remove it. There is also a spigot that can be used to pour drinks. When not in use the spigot is detached and held in the hide-away area. The spigot can give you a little bit of trouble when attaching and removing and may leak, but you can get the seals to hold if you take your time with it. This is a very common issue across various water containers with a spigot. The 5 gallon Scepter water can was our previous best pick, but there is no longer free shipping so we cannot recommend it for the price. Regardless, it is still an extremely high quality BPA free water can that will keep your water safely stored for when you need it. At the top there is a very grippable handle, an air vent you can open for smooth pouring, a flexible reversible spout and a leak resistant cap. The shell is made of a heavy duty non-corroding polyethylene, the same they use for military cans. This shell is highly puncture resistant, lightweight, dent proof and rust proof. We dropped ours from 3 feet above cement while full, and it just bounced and fell over with no damage. The Scepter water can has a very high number of excellent reviews on Amazon and meets and beats every requirement we had. Scepter is made in Canada and is known for their quality. Our only concern was a plastic smell when we first opened the container, but a quick wash with some water and white vinegar and we can’t smell anything. We also loved the bright UN blue color of the container with the words ‘potable water’ stamped nicely across the front. Nobody will confuse this container for something else. These also store easily side by side, and are definitely not stackable. Admittedly, 5 gallons of water can get pretty heavy weighing in at just over 40 pounds. Generally you will want to store this somewhere safe and that can be used conveniently without having to carry it too far. You can use several of these to store water safely and effectively. It is also the same size as a jerry can, and can easily fit in a jerry can holder in your camper or other vehicle. It doesn’t leak even when rolling around in the trunk of our vehicle (however we suggest strapping it down). Although is a bit bulky and feels heavy, you can’t beat the price of this when comparing durability and quality to other water containers. If you are storing water for a long period of time, you need to treat the water with a water preserver concentrate to prevent bacteria, viruses or any fungus from invading and growing. This will safely preserve the water for up to 5 years as long as you don’t open the containers once it has been treated. 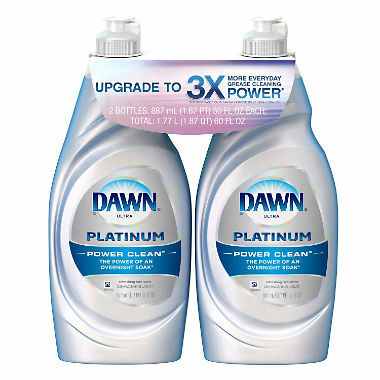 This brand in particular uses a proprietary formula of ph-balanced sodium hypochlorite. This will purify the water, deodorize it and keep it that way for years, giving you peace of mind when you need to use the water most. The label states its for treating 55 gallon water containers but it also contains instructions for smaller sized water containers — 8 drops per gallon of water will work. 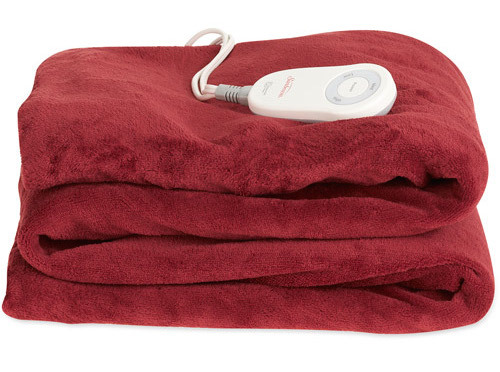 This product has been recognized and licensed by the federal and state EPA and has a proven effectiveness. As a side note for storing your water, make sure you do not store it directly on concrete (in fact we suggest not storing it in a garage or something similar). Salts from the concrete can eventually leach through the plastic and get into your water storage. We strongly suggest storing your water container on top of a wood pallet or a piece of plywood and out of sunlight. The same goes for avoiding storing your water near any car exhaust or anything with chemical fumes that will also leach through the plastic. Water treatments will protect against biological invaders but not chemical contamination. If you are interested in learning more about water storage and emergency survival, we highly recommend The Prepper’s Water Survival Guide. It’s a great starter resource detailing the importance of water and preparation and gives examples of events where disaster struck and and society fell into disarray. For short to medium length situations it provides plenty of solutions and outlines options for storing and harvesting water. An excellent read for any beginner prepper. For long term solutions with more detailed DIY guides, for example on how to make a distillation system or UV light system we would look elsewhere. There is another competitor that is better for bulk water storage and emergency situations. 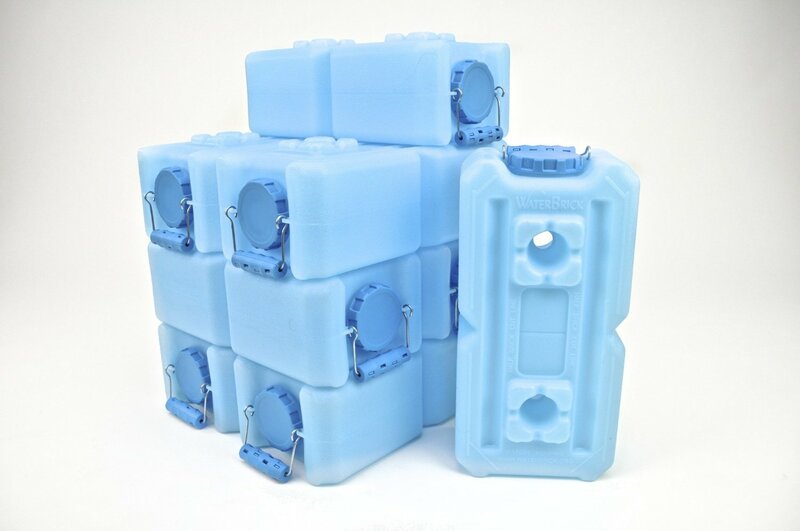 This is the WaterBrick stackable container (also comes in a 8 pack or 12 pack or a 10 pack with spigot). This container is more expensive with less storage capacity (only 3.5 gallons), but it is designed to be modular and stored together with multiple containers. It is also the easiest for carrying water due to a large and easily grippable handle, with each container weighing in at about 30 pounds while full. The WaterBrick‘s modular design works really well allowing for easy storing and stacking. The shell is made from polyethylene and BPA free and very durable. The wide lid opening also makes it a great option for storing dry foods. We would suggest picking up 4 of these and stacking them nicely. In terms of dispensing water, you’ll have to lift and pour. If you have trouble with that, we suggest picking up the WaterBrick ventless spigot for pouring water into cups. The Waterbrick also comes in a 1.6 gallon half-size container (12 pack). There is one more important consideration you might be thinking about. What about water drums and large 55 gallon water containers? We prefer smaller 5 gallon-or-less containers and we have a number of compelling reasons why you should too. First of all, smaller 5 gallon water containers are much more portable. They are easier to clean, aerate, transport, handle and purify when compared to a 55 gallon water drum. Remember that water weighs 8.34 pounds per gallon and a 55 gallon water drum is going to be nearly impossible to move while full. You never know if you’ll need to quickly evacuate and take potable water with you. It is much easier in almost every capacity when dealing with smaller containers than a single large one. You also generally want to avoid storing your water in your garage which you’re more like to do with a large water drum. Smaller containers can be stored in better locations with less temperature variation (garages can get too hot or even freeze). That being said, stick with one of the smaller water container suggestions above. The waterBOB is a disposable, one-time use, 100 gallon water containment system. If you know there is a severe storm or flood or some kind of emergency going to happen and you may be cut off from water, then this is an excellent emergency water storage method. It is constructed with a heavy duty, BPA free plastic that meets FDA guidelines. 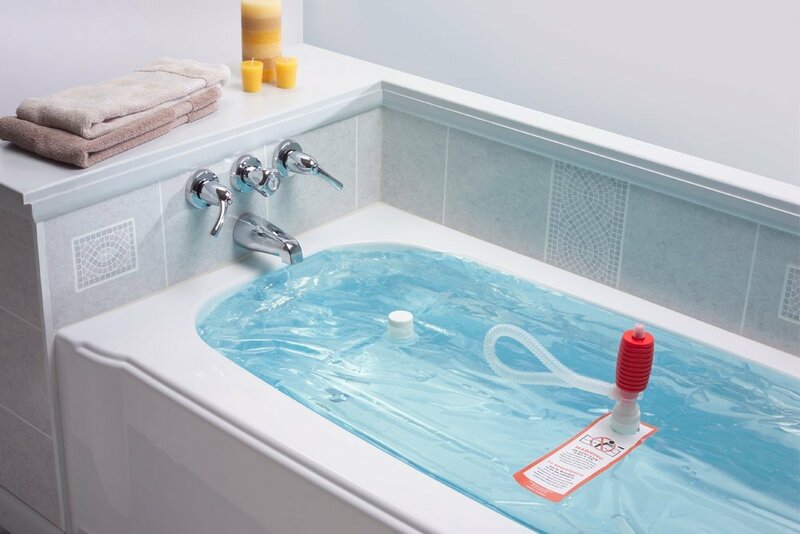 Simply lay the waterBOB in a bathtub and attach it to the faucet and fill. They estimate it will take about 20-40 minutes (depending on water flow) to completely fill it. You can then easily disperse drinking water using the siphon pump that comes with it. The company states that water stored in here should stay fresh and clean and last a single person about 12 weeks. Just remember, again, that this is a disposable, single use water storage container. Now if you don’t know whether your water source is clean or not, its very important to have at least one water purification option available at any given time. You may run out of water at some point and you’ll need to disinfect any new water you store. There are a few different water purification options to choose from. 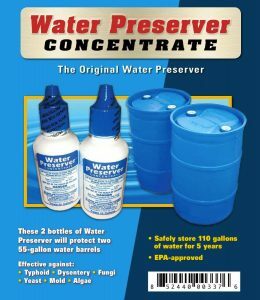 For long-term storage, purchase a water preserver concentrate. 8 drops per gallon of water will keep the water viable for up to 5 years. Don’t open the containers once they are treated. For short-term storage, the easiest and most versatile solution is going to be iodine or chlorine dioxide drops or tablets to kill any dangerous pathogens in your water. Simply add them to your container and wait for them to work (about 30-35 minutes). We recommend chlorine dioxide over iodine for a few reasons including better tasting and killing a broader spectrum of pathogens (see our more in-depth article here). For water purification drops, we suggest Aquamira’s liquid chlorine dioxide water treatment drops which can treat up to 30 gallons. For tablets, we recommend Potable Aqua chlorine dioxide tablets. Water purification drops and tablets are small and light and don’t require anything extra, just add water! Perhaps you’re sensitive to chemicals or hate the taste of treated water, then a UV water purifier might be what you need instead. The SteriPen Adventurer is powered by two CR123 batteries and can purifier a liter of water in only 90 seconds by utilizing UV-C light. It weighs only 3.8 ounces and the light simply needs to be placed inside a water container to work. The SteriPen works by using germicidal UV-C light to deactivate the DNA of microorganisms in the water so they can’t reproduce and make you sick. It is reusable up to 8,000 times and is a great backup or alternative to the typical water treatment drops and tablets most are accustomed to using. Don’t want to deal with chemicals or an electronic UV light? Then you’ll probably want a portable water filter such as the excellent Sawyer Mini. It is the best portable water filter for personal use. It is a versatile straw-style filter that can be used to drink directly from a water source or can attach directly onto a bottle. It weighs in at only 1.4 ounces and can filter 100,000 gallons of water over its lifetime. 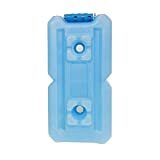 The hollow fiber membrane filter comes in at 0.1 microns and is fine enough to remove 99.99999% of all bacteria and protozoa, and with no moving parts to break and no batteries to run out of, it is extremely reliable and cost effective. It comes with a 16 oz collapsible drinking pouch — simply fill up the pouch from a reasonable water supply and screw the filter directly on and you’re good to go. There is also a straw extension if you want to drink directly from a water source without using the pouch. 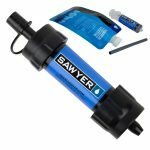 The Sawyer Mini will also attach onto standard threaded water bottles or can be used inline on a hydration pack. Overall, it is a near perfect personal water filter that is great for a variety of situations. If you’re interested in a full explanation of water treatment methods and various pathogens, see our article on the best portable water purification and filtration options. It is important to pay attention to proper water storage techniques, otherwise you may find your water no good when you need it most! Clean your water containers with dishwashing soap and water completely before filling them. Use a disinfecting solution or a water preserver concentrate to purify your water for storage. Label your containers as potable drinking water and label the date you filled it to ensure freshness. 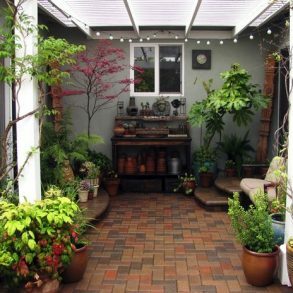 Store your water containers in a dark area with a consistent cool temperature. Light and warmth both promote bacteria growth. 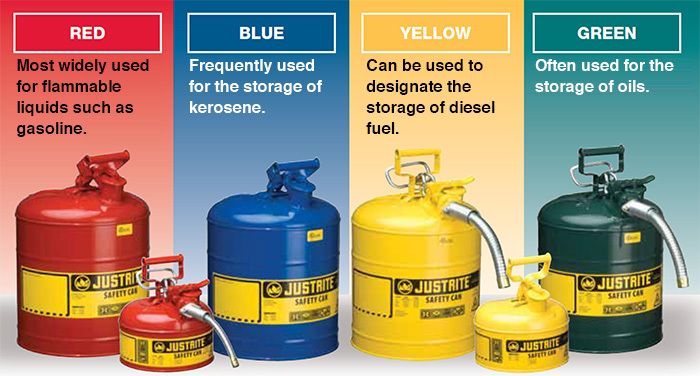 Keep water storage containers away from kerosene, gasoline or any chemicals. The vapors can penetrate plastic containers. Secure your water storage supplies and align them so they don’t tip over. If you live in an area that reaches freezing conditions, make sure you allow room for water expansion when it freezes, generally about 90% of the container. Otherwise your container could crack, rupture or distort its shape. Use both water filters and water purification tablets if you are concerned that your water is not clean. Although properly stored water can last years, it is best to replace your stored water every year. And no, water does not go bad or have an expiration date! If there is a strange taste in the water, it can usually be eliminated by rotating the water or purifying it. Does your water taste funny? Stored water will often taste strange because of the lack of oxygen. Simply swish your water around to aerate the water and it should taste normal again. Do not store untreated water. Store clean tap water, boiled water or purified water. You should also never use a container that has previously been used to store something other than water. Whatever was previously in the container will likely have soaked into the plastic and will later leach into your clean water and provide potential growth food for bacteria.